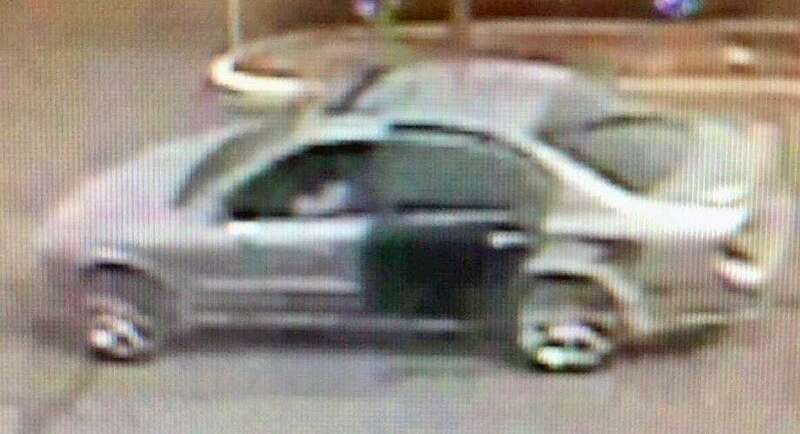 FAIRFIELD — Police are looking for information on a purse snatching Sunday afternoon just after 3 p.m. in the parking lot of Stop and Shop. The suspect is described as a white male in his mid-20’s, with a beard and reddish brown hair. He approached two women in the parking lot of Stop & Shop at 760 Villa Ave., and after a brief struggle, yanked away the purse. They believe he left in a car described as possibly a 2000-2004 Nissan Maxima. Anyone who sees the vehicle, or has additional information is asked to call the Detective Bureau at 203-254-4840 or text “FPD” plus your tip to CRIMES (274637).